Introductory statistics course designed for students who may have a weak algebra background. The Concepts of Statistics course is an introductory statistics course designed for students who may have a weak algebra background. Authors followed language and literacy guidelines provided by experts who work with students who have limited literacy skills or English language learners. For example, course content is rigorous and college- level, the expository text is written in active voice with shorter sentences. Build statistical reasoning and conceptual understanding of basic statistical concepts, while developing the students’ procedural (and technological) competence with basic statistical processes. Concepts in Statistics is only available for use in instructor-led classes of enrolled students, and carries a small per-student maintenance fee. It is not available to independent learners in Open & Free format. Data Production, Graphical and Numerical Data Summaries for Quantitative Data, Examining Relationships in Quantitative Data, Examining Relationships in Categorical Data, Probability as It Relates to Statistical Inference, and Inference. 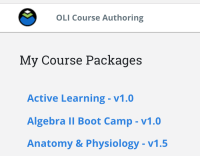 To do the activities, you will need your own copy of Microsoft Excel, Minitab, the open source R software (free), TI calculator, or StatCrunch. Flash is required. More information is available in the course on the System Requirements page. 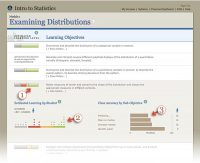 develop strong learning strategies for Concepts in Statistics, as well as other online courses. determine the goal of a statistical study. understand the difference between types of variables . interpret data via graphical models. use simulation and probability to draw conclusions based on data. Based on the study design, determine what types of conclusions are appropriate. Determine if a study is an experiment or an observational study. From a description of a statistical study, determine the goal of the study. From a research question, determine the goal of a statistical study. For an observational study, critique the sampling plan. 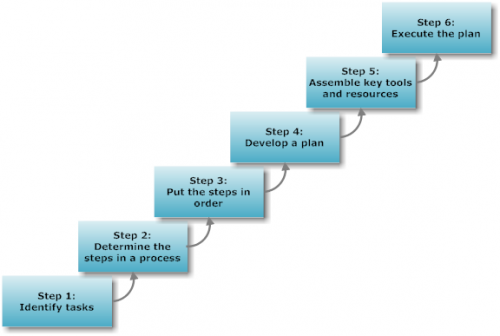 Recognize implications and limitations of the plan. Avoid overgeneralization of experiment results. Identify features of experiment design that control the effects of confounding. Describe the distribution of quantitative data using a dot plot. Describe the distribution of quantitative data using a histogram. Distinguish between quantitative and categorical variables in context. Use mean and median to describe the center of a distribution. Use a five-number summary and a boxplot to describe a distribution. 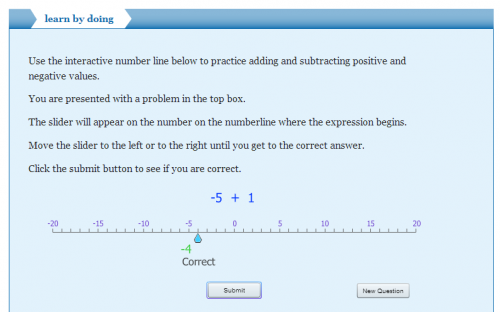 Use mean and standard deviation to describe a distribution. 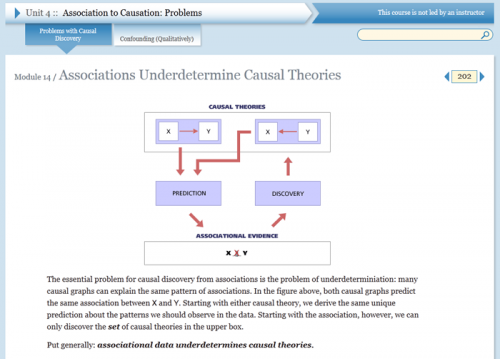 Distinguish between association and causation. Identify lurking variables that may explain an observed relationship. Use a correlation coefficient to describe the direction and strength of a linear relationship. Recognize its limitations as a measure of the relationship between two quantitative variables. Use a scatterplot to display the relationship between two quantitative variables. Describe the overall pattern (form, direction, and strength) and striking deviations from the pattern. For a linear relationship, use the least squares regression line to model the pattern in the data and to make predictions. Use residuals, standard error, and r2 to assess the fit of a linear model. Use an exponential model (when appropriate) to describe the relationship between two quantitative variables. Interpret the model in context. Analyze and compare risks using conditional probabilities. Analyze the distribution of a categorical variable. Analyze the relationship between two categorical variables using a two-way table. Calculate marginal, joint, and conditional percentages and interpret them as probability estimates. 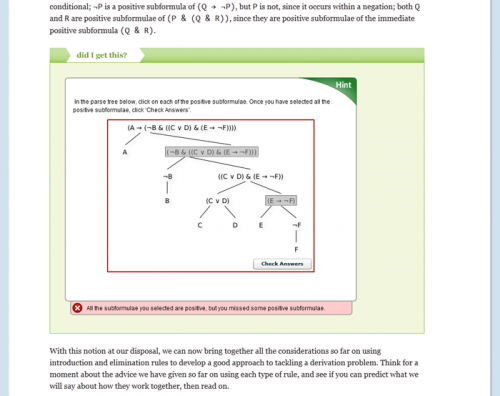 Create a hypothetical two-way table to answer more complex probability questions. Distinguish between discrete random variables and continuous random variables. Interpret (in context) a probability as a long-run relative frequency of an event. Reason from probability distributions, using probability rules, to answer probability questions. Use conditional probability to identify independent events. Use probability distributions for discrete and continuous random variables to estimate probabilities and identify unusual events. Use a normal probability distribution to estimate probabilities and identify unusual events. Use a probability distribution for a continuous random variable to estimate probabilities and identify unusual events. Distinguish problems that call for estimating a parameter from problems that call for testing a hypothesis about a parameter. Distinguish situations that involve inference about a population mean from those that involve a population proportion. Describe the sampling distribution for sample proportions and use it to identify unusual (and more common) sample results. Distinguish between a sample statistic and a population parameter. Use a z-score and the standard normal model to estimate probabilities of specified events. Find a confidence interval to estimate a population proportion when conditions are met. Interpret the confidence interval in context. Interpret the confidence level associated with a confidence interval. Test a hypothesis about a population proportion using a simulated sampling distribution or a normal model of the sampling distribution. State a conclusion in context. Construct a confidence interval to estimate a population proportion when conditions are met. Interpret the confidence interval in context. For a confidence interval, interpret the meaning of a confidence level and relate it to the margin of error. Recognize situations that call for testing a claim about a population proportion or estimating a population proportion. Given a claim about a population, determine and alternative hypotheses. Recognize the logic behind a hypothesis test and how it relates to the P-value. Recognize type I and type II errors. When testing a claim, distinguish among situations involving one population mean, one population proportion, two population means, or two population proportions. Conduct a hypothesis test for a population proportion. State a conclusion in context. Distinguish statistical significance from practical importance. From a description of a study, evaluate whether the conclusion of a hypothesis test is reasonable. Interpret the P-value as a conditional probability in the context of a hypothesis test about a population proportion. Recognize when a situation calls for testing a hypothesis about a population proportion. Describe the sampling distribution of the difference between two proportions. Determine if a study involving two proportions is an experiment or an observational study. Draw conclusions about a difference in population proportions from a simulation. Estimate the probability of an event using a normal model of the sampling distribution. Recognize when to use a hypothesis test or a confidence interval to compare two population proportions or to investigate a treatment effect for a categorical variable. Construct a confidence interval to estimate the difference between two population proportions (or the size of a treatment effect) when conditions are met. Interpret the confidence interval in context. Given the description of a statistical study, evaluate whether conclusions are reasonable. Interpret the meaning of a confidence level associated with a confidence interval and describe how the confidence level affects the margin of error. Identify type I and type II errors and select an appropriate significance level based on an analysis of the consequences of each type of error. Interpret the P-value as a conditional probability. Under appropriate conditions, conduct a hypothesis test for comparing two population proportions or two treatments. State a conclusion in context. Describe the sampling distribution of sample means. Draw conclusions about a population mean from a simulation. Recognize when to use a hypothesis test or a confidence interval to draw a conclusion about a population mean. Adjust the margin of error by making changes to the confidence level or sample size. Construct a confidence interval to estimate a population mean when conditions are met. Interpret the confidence interval in context. Interpret the meaning of a confidence level associated with a confidence interval. Under appropriate conditions, conduct a hypothesis test about a mean for a matched pairs design. State a conclusion in context. Under appropriate conditions, conduct a hypothesis test about a population mean. State a conclusion in context. Construct a confidence interval to estimate a difference in two population means (when conditions are met). Interpret the confidence interval in context. Under appropriate conditions, conduct a hypothesis test about a difference between two population means. State a conclusion in context. Conduct a chi-square goodness-of-fit test. Interpret the conclusion in context. Conduct a chi-square test of homogeneity. Interpret the conclusion in context. Conduct a chi-square test of independence. Interpret the conclusion in context.